The renowned Ford F-Series has been known for its tough, do-it-all trucks for decades. With the 2018 F-150, Ford continues to raise the bar. The new Ford F-150 was recognized as the Motor Trend Truck of the Year® in 2018, adding another accolade to its tradition of excellence. 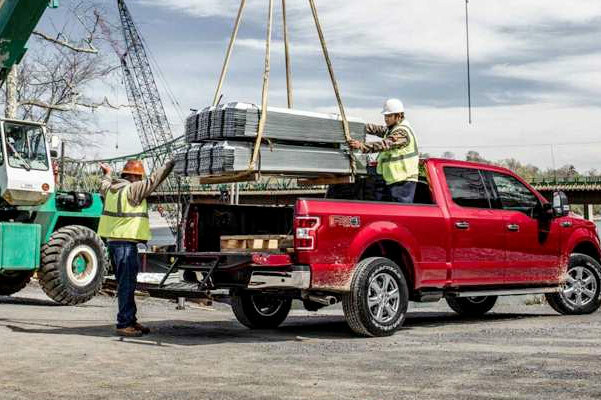 When properly equipped, the F-150 pickup boasts best-in-class payload, best-in-class towing and best-in-class torque, meaning it’s the right choice to complete your next project. Whatever job you’re tackling, make it more fun with a host of technology and entertainment features, and feel good about added safety protection. Test-drive the new 2018 Ford F-150 today when you visit our Ford dealership in Clinton, IN! Come on down to Clinton Ford to experience the smart capability of the 2018 Ford F-150. 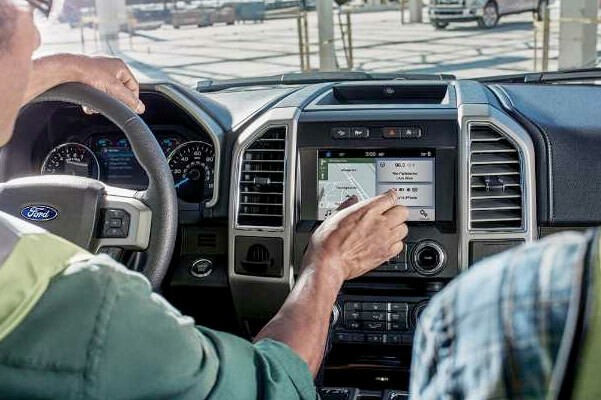 Take a test-drive, then speak to our finance team about all your F-150 buying and leasing options today!